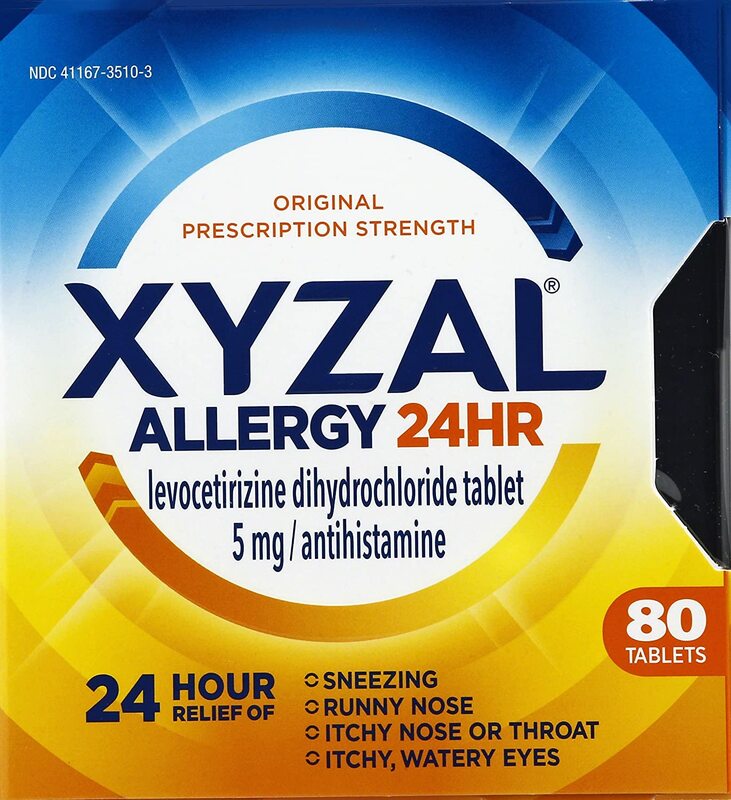 PRESCRIPTION STRENGTH ALLERGY RELIEF: Now you can get prescription strength allergy medication over the counter, no doctor visit required. Don’t let allergies make you miserable or stop you from doing the things you love. Stay active with Xyzal Allergy.